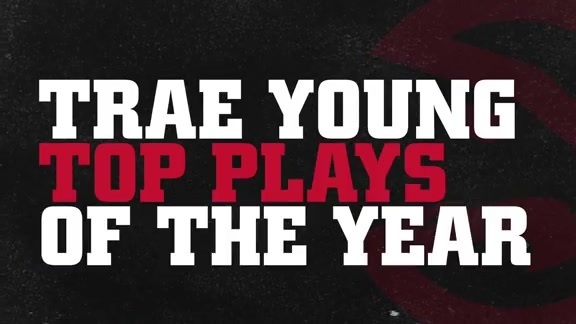 ATLANTA -– Atlanta Hawks guard Trae Young was named NBA Eastern Conference Player of the Week for games played March 18-24, it was announced today. 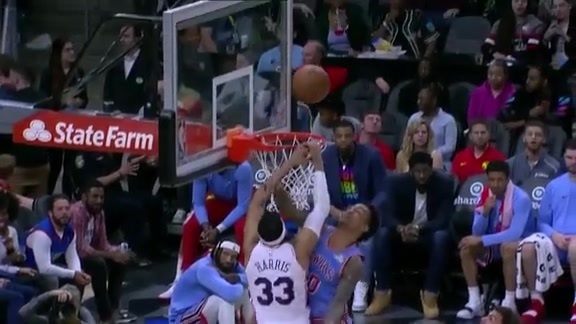 The first-year guard from the University of Oklahoma averaged 25.3 points and 11.3 assists in three games, leading the Hawks to a 2-1 record against foes who entered the contests with a combined .628 winning percentage, capped by a game-winning shot in a 129-127 victory over Philadelphia. 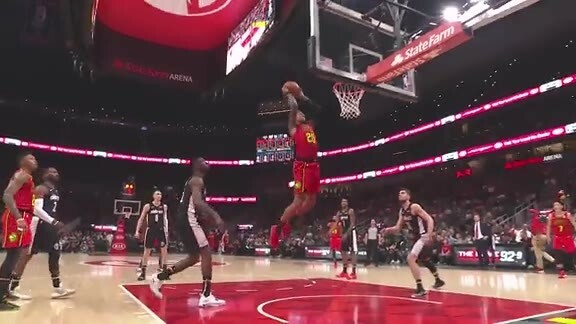 The Hawks visit the New Orleans Pelicans tomorrow at 8 p.m. ET on FOX Sports Southeast.